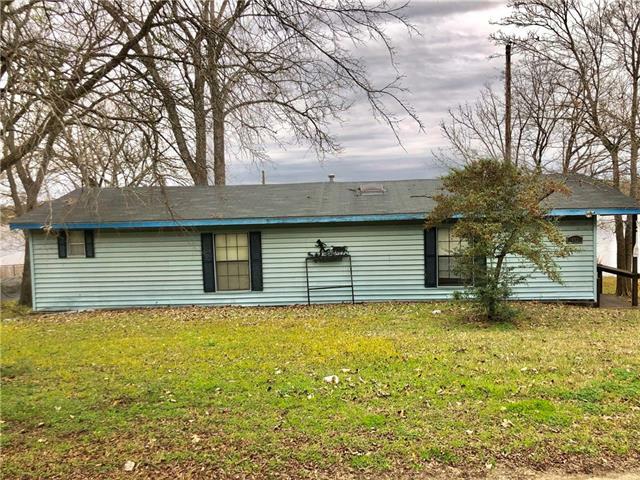 All Mexia homes currently listed for sale in Mexia as of 04/24/2019 are shown below. You can change the search criteria at any time by pressing the 'Change Search' button below. If you have any questions or you would like more information about any Mexia homes for sale or other Mexia real estate, please contact us and one of our knowledgeable Mexia REALTORS® would be pleased to assist you. 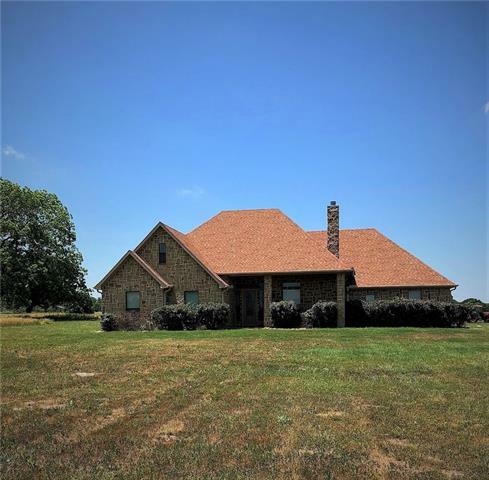 "Wonderful ranch located in Central Tx. Live in the SWMH while you build your dream home on this 53 +- acre ranch. 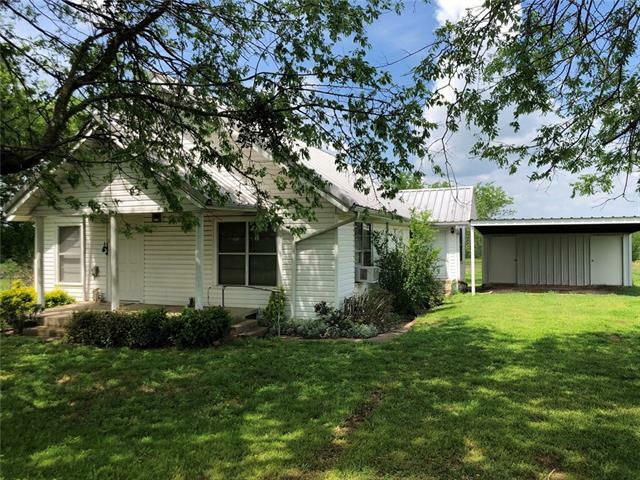 2 horse barns, 1 is 54x48 custom built w-feed rm, liv qtrs, tack rm, wash rk, concrte alley, 16x40 frt porch, 2nd horse brn is 30x40, cncte feed aisle access, pipe & cedar stalls w-runs. Pipe arena w-lights is 150'x250', new 2018 apt-announcer std has 1 br, 1 bath w-shower & storage. Arena has team roping & calf roping chutes, return alley, covered holding-working pens approx 100"
"NEW ROOF SEPT 2018! This custom built home & HUGE workshop are on 15 ac in the Forest Glade community. Whether you need more space for your family to grow or want to retire to this comfortable country setting, you will love everything this has to offer! It features 4 bdrms, 3 bathrms, stone fp, granite counter tops, custom cabinetry, an office, open concept lvg area & a media rm upstairs! 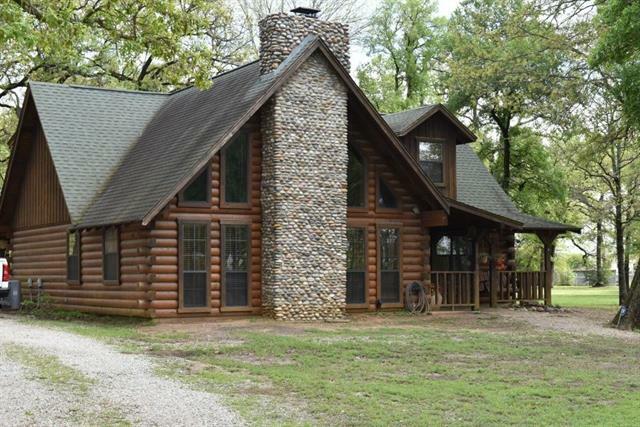 The stained & scored concrete flrs, gorgeous crown molding & tall ceilings round out this amazing home, but"
"Come and see this Log Home on Lake Mexia, three bedrooms, two baths on 2.85 acres. The home has an open living space, with kitchen, computer area, and loft. Nice RV Shop 40 X 42, you can pull through with the RV. Water, 200 AMP Electrical service and Lift station hook up is included. Lots of storage area, and parking areas for 4 cars. Also there is another covered area for a RV, 24 X 30 complete with Water, Electric, and lift station. You can sit on the front porch and view the lake." "Darling wood and siding lake front home. This home comes complete with all interior furnishings. It includes two bedrooms, one bath with a tub and shower combo and a large living room open to the kitchen and dining. An additional room is perfect as a sun room or game room or any use you may have. It offers windows with views of the open water. A wraparound wooden deck takes you from the driveway to the back of the home and opens up to a larger deck that would be great for entertaining summ"
"Investor special! Needs some work but priced accordingly. Lots of Room! Super Spacious Brick Colonial Style home perfect for a large gatherings. Lots of space for the everyone to have lots of room. Master, Study and extra bedroom, Study, craft room, exercise room downstairs. 3 Bedrooms and game room upstairs. Flexible floor plan. Large workshop-garage 2 single car over head doors to have room for your projects. 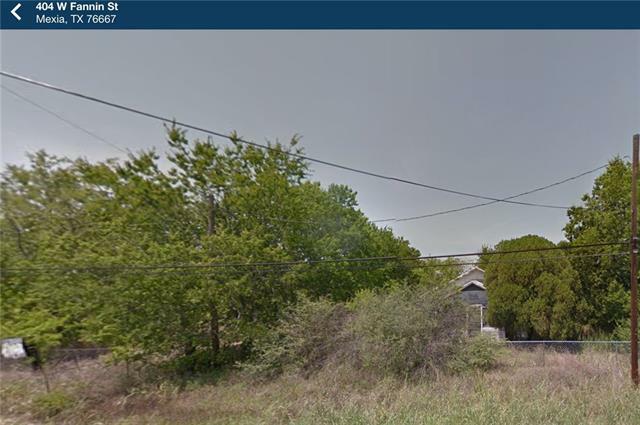 Wooded lot with a vacant lot adjacent included. Sold As Is - No repairs"
"Darling siding home in the country on a half acre. Three bedrooms, 2 baths, 2 car metal carport with a large storage area attached. A wonderful country setting with a big yard for the kiddos or grandkids to play. Outside the city limits and the hustle and bustle of town but close enough for those daily trips to the store." "Investors Paradise...Note : Both Listing are to be sold together MLS : 13763240 & 13763247 Potential to rebuild OR Tare down and start over with a new structure ...Family home built in the 1939s ... DO NOT ENTER HOUSE ... Note : Both Listing are to be sold together MLS : 13763240 & 13763247 Seller wants CASH ONLY"